When we’re always in a rush to get things done, tasks, like cleaning the office and keeping your desk organised, can fall off the map quickly. 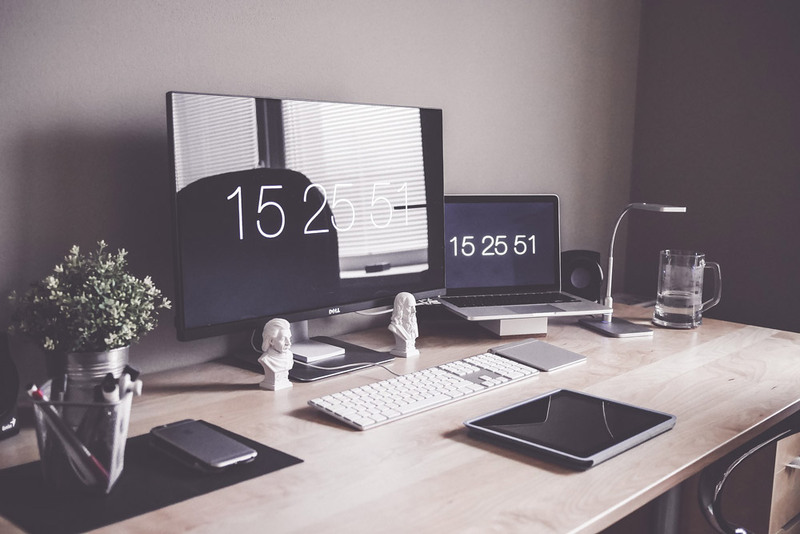 It’s counterintuitive, but taking the time to organise your workspace can actually save you time by helping you to work more productively. That’s because the environment you’re working in has a big impact on how and how well your brain works, including creative and problem-solving processes. Not to mention, studies estimate the average worker wastes about 4 hours each week simply looking for things they can’t find. Add all the benefits together and it’s pretty clear that setting aside an hour or two to thoroughly organise your space is well worth it. And it doesn’t have to be a pain, either. Our friends over at Make It Cheaper set out their tips in an infographic – check it out below.